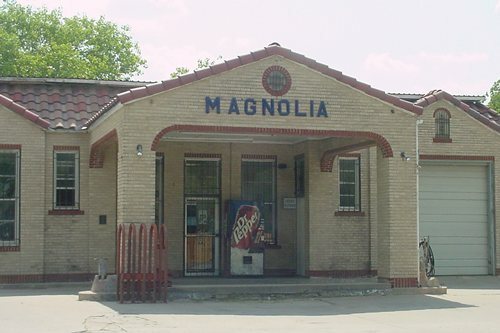 Named for Judge Justus W. Ferris of Waxahachie, for his community service, the town was born with the arrival of the Houston and Texas Central Railroad in 1874. The McKenzie family, who had settled in the region since the 1850, donated land for the railroad's right-of-way. 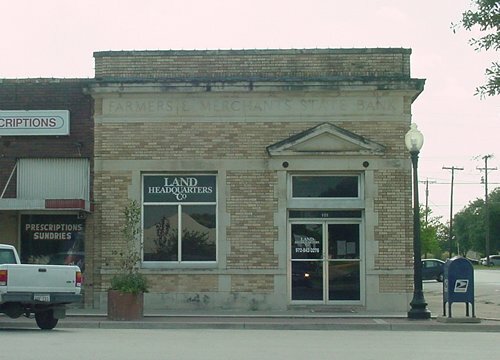 Before long, the town was thriving with a post office and general store - both opening the same year the railroad arrived (1874). 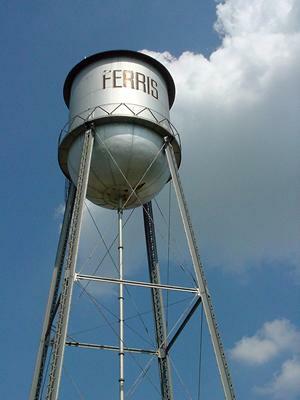 By the mid 1880s, Ferris had a population of 300 with schools and four churches. The town incorporated in the early 1890s when the population was 350 and it had nearly 20 businesses. The available clay gave the town a brick industry. Led by the Ferris Brick Company, there were five other companies of various size. From 901 people in 1904, the population increased to 1,586 in 1925. 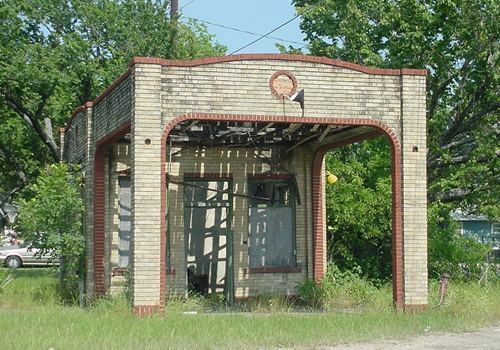 The Great Depression and World War II had the same effect on Ferris as most smaller Texas towns and by the end of the war it had declined (slightly) to 1,436. But by 1952, it had increased to 1,734 and to 1,807 by 1964. The brick industry was still thriving in the 1950s with four plants in operation. Although the number of businesses decreased, the population increased - reaching 2,228 by the end of the 1980s - about the same as today. The town's proximity to Dallas has always affected the town's prosperity - perhaps more today than in the past.